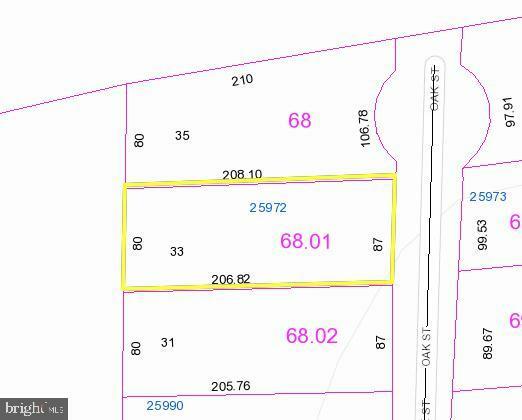 Tucked away on a quiet dead-end street just outside of Millsboro, is where you will find this attractively priced building lot. With approximately .39 +/- acres of land, you can have the space you need for your new home in a partially wooded setting. LPP septic system was installed in 2017, and was designed for a 3 bedroom home. The lot is located within minutes of the resort beaches, State Parks, fishing, boating, dining and so much more. Be sure to schedule a showing of this great building lot today before it is too late.